All alloys are delivered according to DIN or EN certification. Other dimensions are manufactured according to individual customer requirements. An Exclusive distributor of Měď Povrly a.s. production is Metalimex a.s. If you have any questions (excluding products where is an export license required), please contact Metalimex a.s. sales office. MEPO Trading s.r.o. 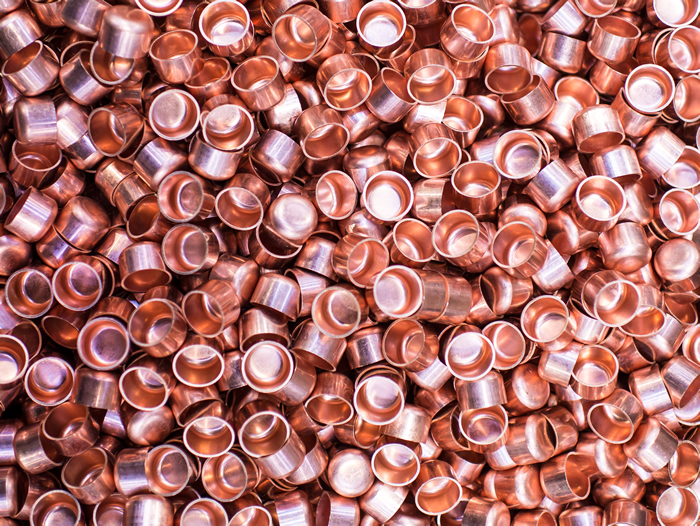 distributes brass semi-finished ammunition products to where is an export license required.